Rated 5 out of 5 by Luigifan27 from Very funny game! This game is so funny only pros are in this game! *Fun *Funny Storyline *Great challenge *Great Grahics It's antheor game in my must-buy list. Rated 5 out of 5 by milax6 from Keep the burgers grilling and the hungry patrons smiling as you earn money to take your restaurant business nation-wide! 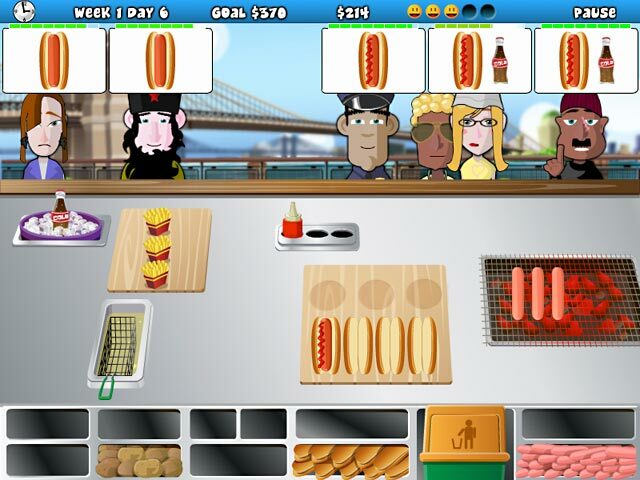 Enjoy classic time management Keep the burgers grilling and the hungry patrons smiling as you earn money to take your restaurant business nation-wide! 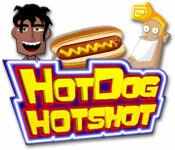 Enjoy classic time management game play and fast paced challenges featuring colorful characters and sizzling sounds. Rated 5 out of 5 by JPJACKSON2002 from Love It Very fun and I really love all the locations. I hope there will be another one soon. Rated 5 out of 5 by Alexiabiz from Addicting Game After years of playing this game, I still come back to it. I wish every game was this exciting and fun. 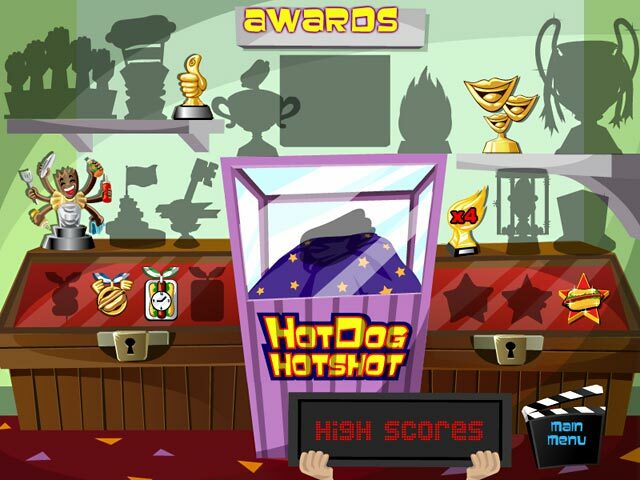 My only question is, why haven't they made a Hot Dog Hot Shot2 game yet? Rated 5 out of 5 by csdjca from FUN!!! i found this game fun and some time stressful. 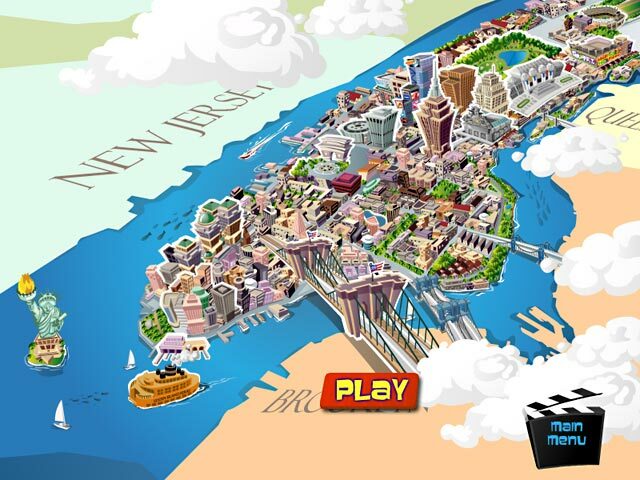 it is a very good game and keeps you on your toes. Rated 5 out of 5 by Kelly01010 from Very fun challenging game This game is one in a million. Its truly one of the best TM games available on Big Fish. One of the most challenging and addictive too. I love it. Rated 5 out of 5 by PurpleHoney from Best Game EVER!!! I loved this game, but the down side was that it seemed to never end. It was hard at first, but seemed to be a bit easy for me once I got farther in the game. It's a good game to buy, but it gets boring once you go into the challenge mode.